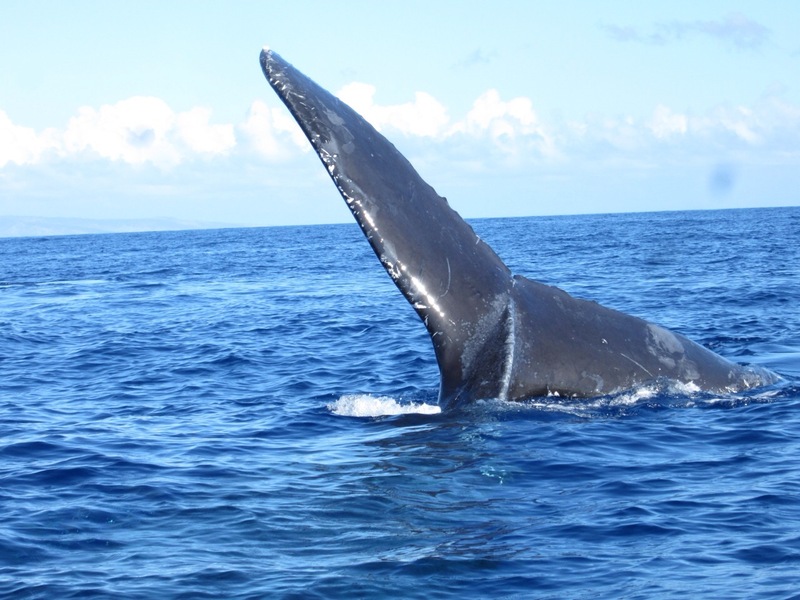 This post is about whales. Last night I was reading and I thought to write a post about whales. Did you know that Whales are in danger? People used to hunt whales and then eat them. My favourite type of whales are Killer whales. My 4th favourite animal is the killer whale. Dogs, cats and tigers are my top three. There are two names for the killer whale: killer whale and orca. 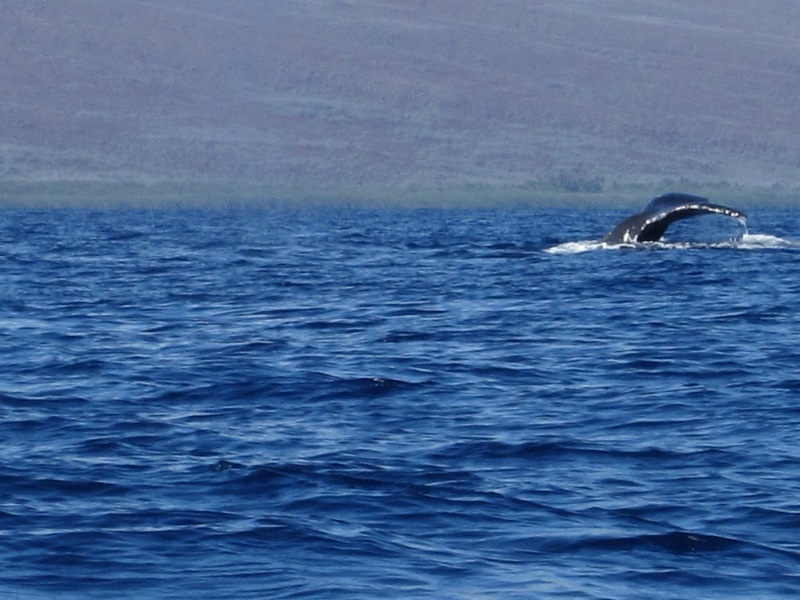 When we were in Maui in 2013, we went whale watching and then we saw lots of humpback whales. After whale watching we got shave ice. 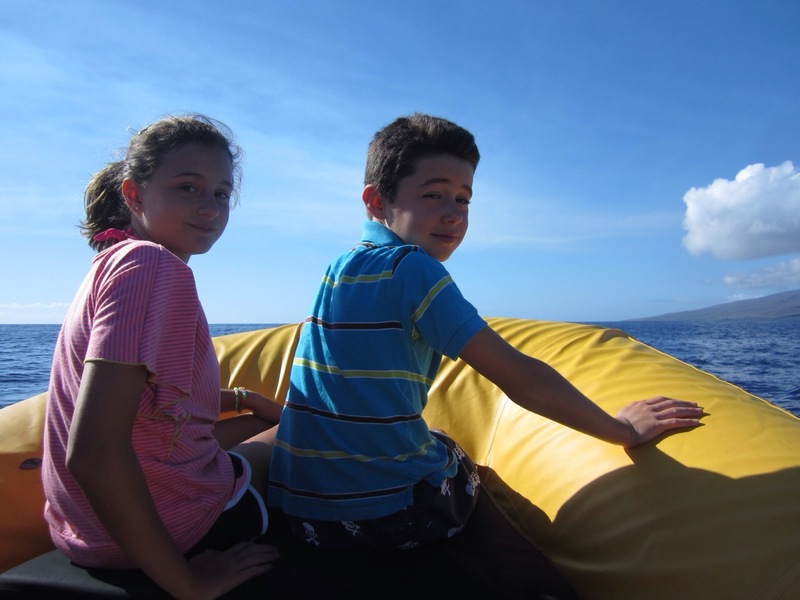 The pictures below are from Maui. Great post Cole. 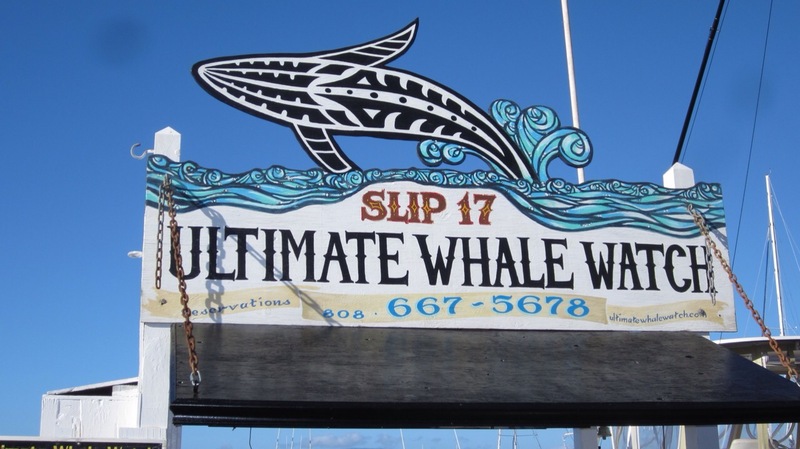 I hope we see more whales in December. 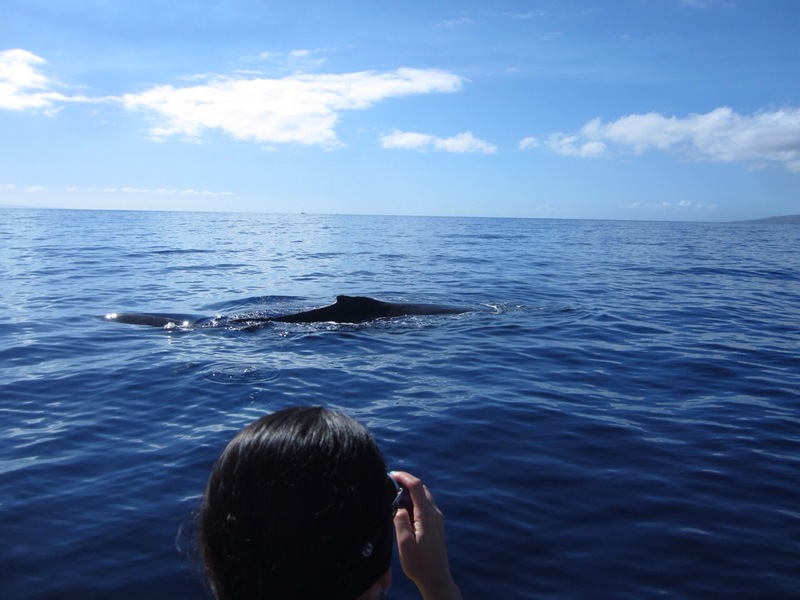 Do you mean we are going to go whale watching again?